Two men are currently assisting police with their investigations. 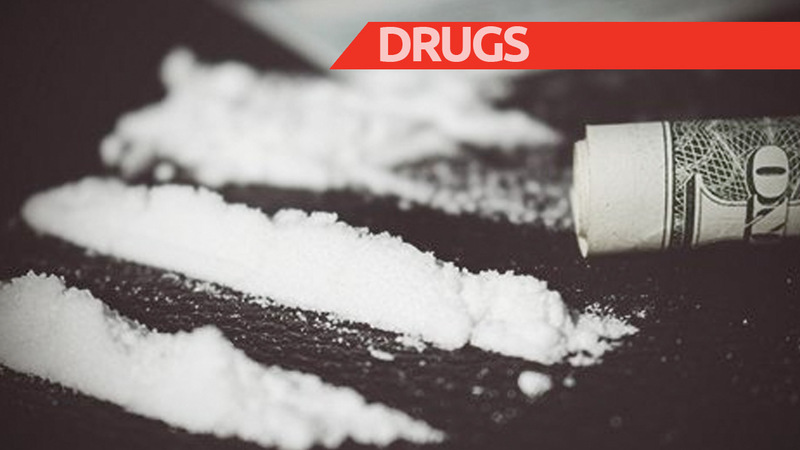 Members of the Drug Squad, Police Marine Unit, and the Barbados Coast Guard, successfully intercepted a vessel off the shores of Barbados on Sunday, July 2. A total of 171 lbs of cannabis (approximate street value of $684,000) and a yacht were seized during this operation. Two men of Bermudian nationality are currently assisting police in their investigations. This is the third marine law enforcement operation in the last seven days in which large quantities of illegal drugs were seized. 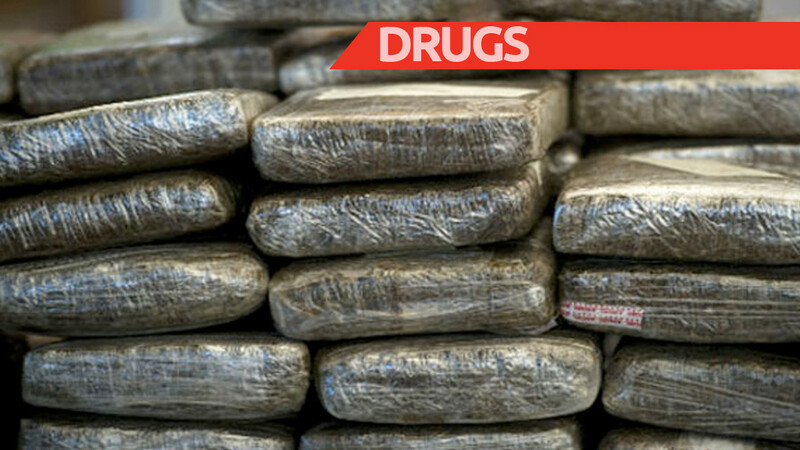 On Thursday, June 29, a boat was intercepted off Barbados with 50.5 kilos of cocaine (street value $2,525,000) and 160 lbs of cannabis, with a street value of $640,000. 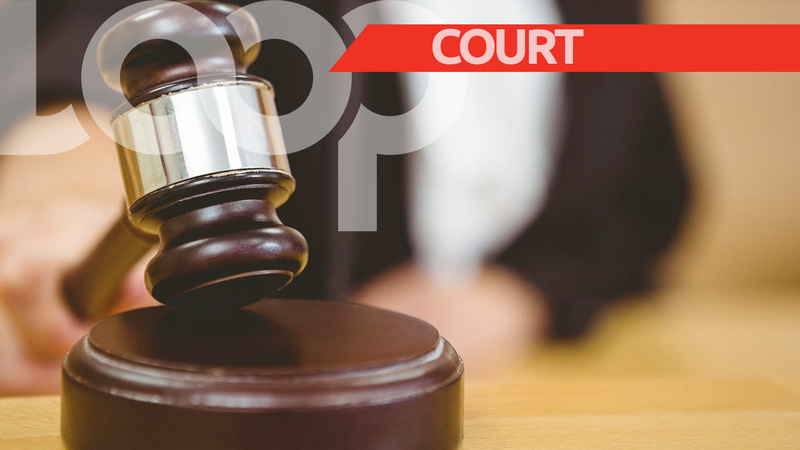 Three men have been charged in connection with this seizure - two Barbadians and a Guyanese national. 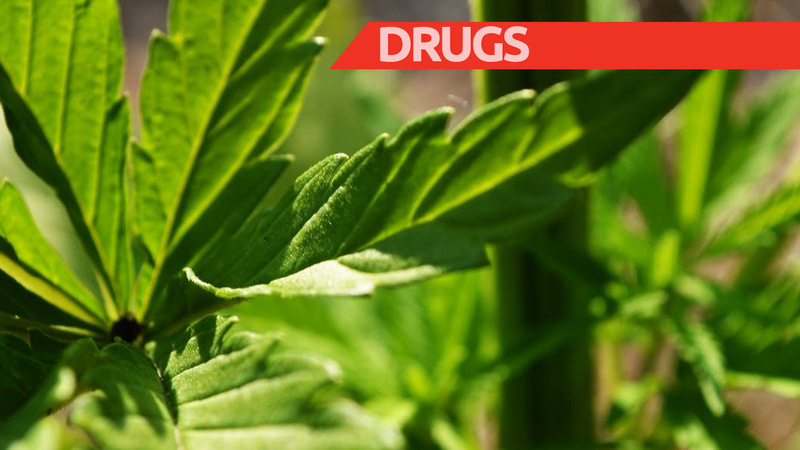 Meanwhile, a 29-year-old Barbadian has been charged in connection with the seizure of 279 lbs of cannabis (estimated street value $1,116,000) on a fishing vessel off the shores of Barbados.